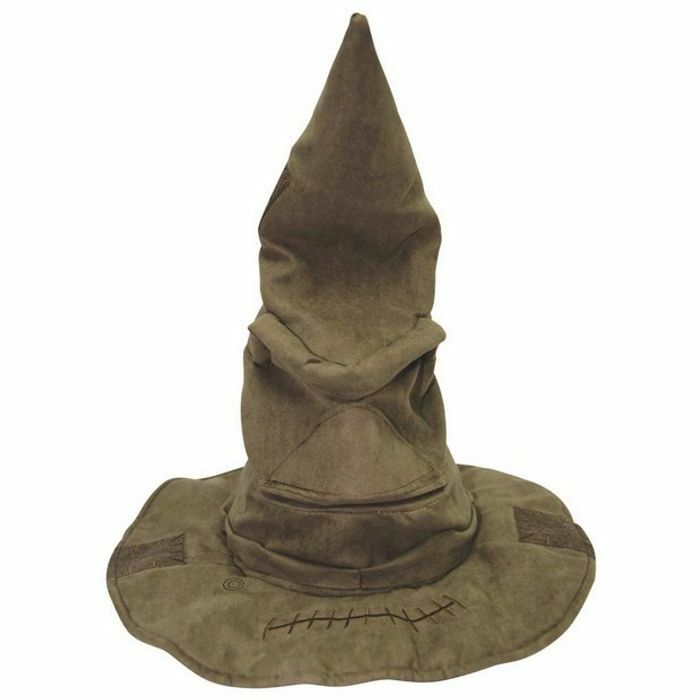 A must have for any serious Harry Potter fan this talking sorting hat is awesome!. With 5 phrases at his disposal, your fate is in his hands. Get these @ Argos for only £19.99.